Creative Conversations is a signature program of the Queens Council on the Arts (QCA) featuring audio recorded live from an ongoing monthly dinner gathering, which is free and open to artists and the general public. 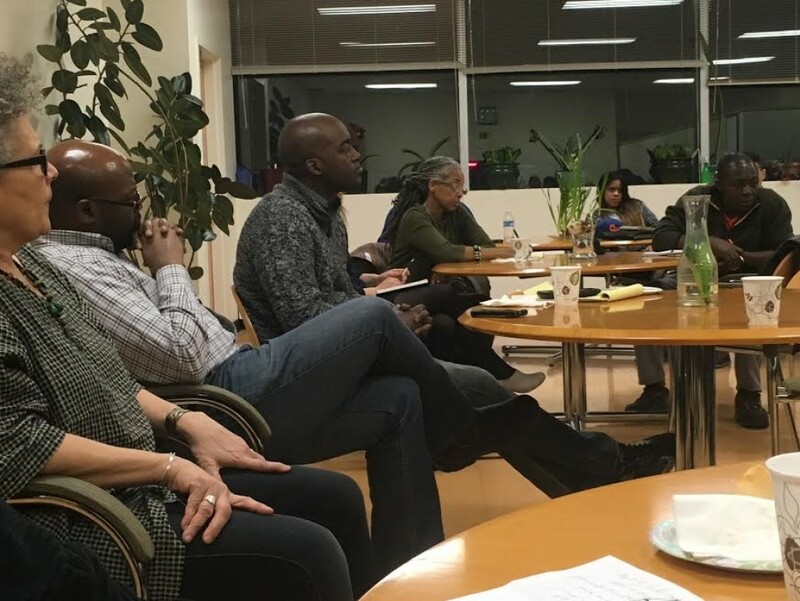 Hosted in different Queens neighborhoods where artists have the opportunity to network, organize, meet community stakeholders, and develop strategies for community advocacy, QCA's Creative Conversations is a valuable public resource and conversation platform. To learn more about QCA visit the organization's website, here.